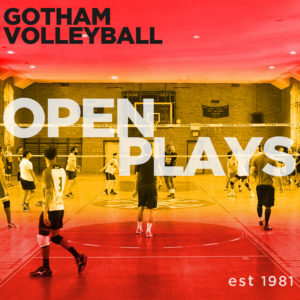 On this page, members can find minutes and other records of the Gotham Volleyball Board of Directors, Leadership Groups and Committees. These documents are here to allow members to review what the Gotham Leadership has been up to, and to understand the reasoning behind the the various decisions made by the Gotham Volleyball League leadership. We invite all members to take a look around and learn more about how Gotham is run, and why. If you have any questions or have trouble accessing any documents, please contact [email protected]. All minutes of the current (2017 – 18) session of the Board of Directors are posted approximately one month after the meeting is held. *Unfortunately, most of the minutes from the 2008-09 session and all of the minutes from the 2006-07 session of the Board are missing from the archive. All minutes of the Division Play Leadership Group will be posted here. All minutes of the Training Leadership Group will be posted here. All minutes of the Activities and Outreach Leadership Group will be posted here. All minutes of the Tournaments and Open Play Leadership Group will be posted here.